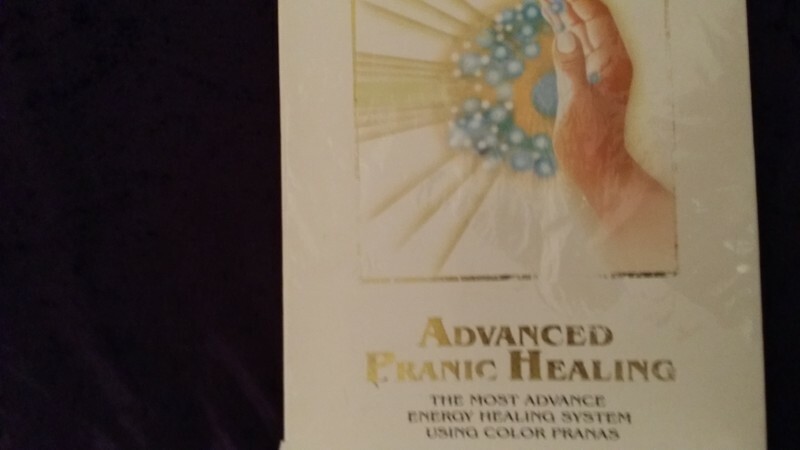 The comprehensive workshop teaching the pranic healing application techniques covers many aspects needed in our day to day life situations. You will learn how to address common colds, flu, cuts, burns, headaches and many conditions and ailments that may occur in your life. Present conditions that you may have can also be addressed by learning to do self healing and also be able to work on others that are with you or at a distant place anywhere in the world. All techniques have protocols which are like a recipe with step by step instructions. Non-Touch, easy to follow and apply. Working with a crystal that is supplied with the course and learning how to use colours to enhance the healings are all covered and taught in a very simple manner. Many Doctors, Specialists, Chiropractors and others that work in the area of health use the protocols. Traditionally there were 7 major chakras and many healing modalities still work with these. The application course teaches and works with the 11 major chakras explaining their functions and how each one needs to be cleansed of the dirty energy before fresh prana (energy) is put back in. This is probably the most important part of this system. Many testimonials from students are found on the website: www.rainbowmountaintherapies.co.nz. If you wish to register to attend the course or have any questions please forward an email to: rainbows432@hotmail.com or call Faye on 0272797322.